Dr.Dobson, Said something like this, Children only know what we teach them. Here is what we should be teaching our children! 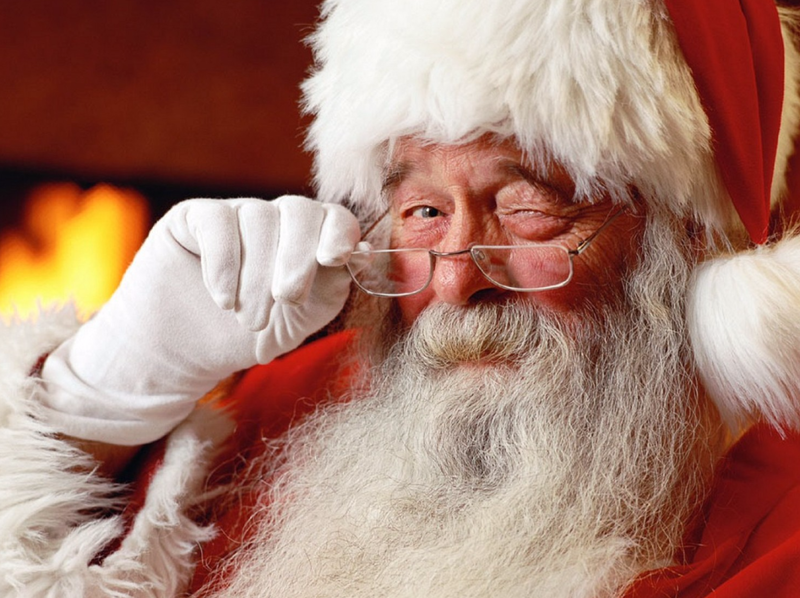 For most of us the Christmas season officially starts today. With that in mind, I thought I’d share something from the email bag. Eighteen months ago I started a project wondering why God brought me here. The hours were long, the stress was high, the work load very heavy, and the co-workers hard tough men. Why would God send me to work here on this project and to the world I walked away from many years ago? At work many men came and many did not have what it took to perform this task yet early on I met this man who was in his early fifties and was somewhat new in his walk with Christ we became friends. Because of the nature of the work the names shall be changed for the good of all, so he shall be known as Chuck. Chuck and I would have many great conversations about life with Christ. One day Chuck was telling me about his grandchildren and how they were being raised without any knowledge of God and how he did not know how to teach them about Jesus. I told I have a tool for you so I gave him a copy of “Donkey Tells” and said to do not worry the little story will walk them through the Good News of the Gospel and is told in a way they will understand and keep them captive. When you are alone with them read it to them and answer their questions as you go along. Pray for their hearts to be open to the Good News before you start and the Holy Spirit will do the rest. Chuck took the little book and did as I as ask and he kept me informed too his progress. He was surprised by the story line and how his grandchildren wanted him to keep reading to them. It took time before he finely finished the and one morning he told “It worked I prayed with my grandsons and they now have Jesus in their hearts. The boy`s ages are from 7 to 10 years of age and they now are going to church with Chuck. Three weeks ago on a Monday morning before work I got a text-message from Chuck, “Please pray for my seven-year old grandson he was hit by a car and I will not be in today. 1.) Do you know my name? 2.) I love to play games with humans, do you know what one might be? 3.) 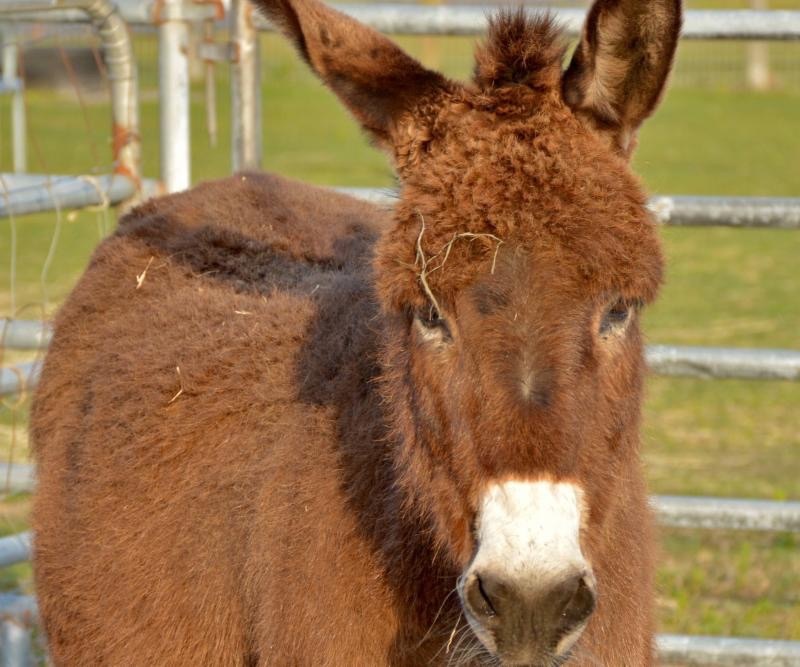 Do you know what the Donkey Promise is? 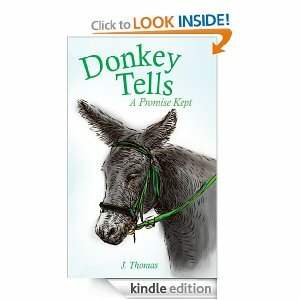 If you do not know the answers to these questions ask a child who has read, “Donkey Tells, A Promise Kept” or better yet get a copy and find a child and read it to them! If you answered the last pop quiz and got all the answers right you must hold your hand up till I call on you. I am looking forward to all your answers and God Bless all you humans, Amen! 1.) 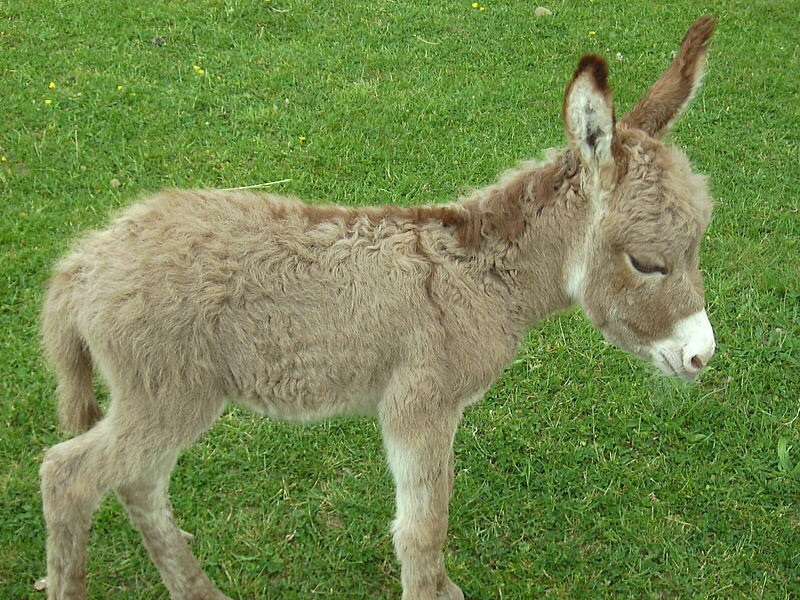 What is the name of this donkey? 2.) Who was this donkey’s master? 3.) Can you name two events in history which this donkey was an eye-witness?